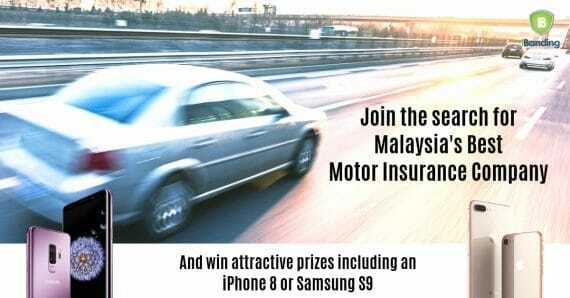 Fill out the survey and help to find the Best Car Insurance/Takaful company in Malaysia. Get the chance to win great prizes! 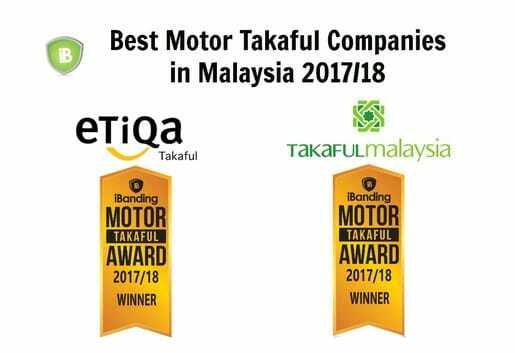 Which are the Best Motor Insurance and Takaful Companies in Malaysia? Between October 2017 and January 2018, over 8,600 Malaysians have shared their experiences with their motor insurance in an independent online survey, conducted by iBanding.com, that ended on January 31st, 2018. The survey has allowed us at iBanding to analyze all the responses gathered in order to identify the Best Motor Insurance and Takaful companies in Malaysia and produce rankings of insurance and takaful companies based on satisfaction level of the Malaysian vehicle owners. In the motor takaful category, Syarikat Takaful Malaysia ties with Etiqa Takaful Bhd at number one with 88 points. This is the second time Syarikat Takaful Malaysia wins the Motor Takaful Award. Malaysia has 4 Takaful companies that sell Shariah compliant Motor Insurance. The other two companies are Takaful Ikhlas and Zurich Takaful. 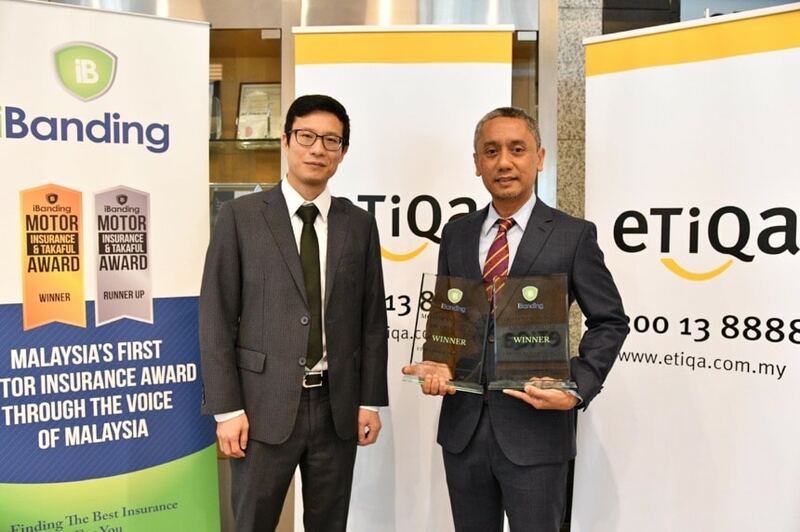 In the conventional insurance category, Etiqa Insurance Bhd ranked number one out of 17 companies. Second place is taken by Allianz Malaysia Bhd, who was ranked first last year. How good are the other insurance and takaful companies? Malaysia has over 20+ conventional insurance companies and 4 Takaful companies that sell motor insurance. It can be difficult to find the right company that fits you the best. iBanding’s Annual Ranking helps you compare how the companies have been voted by over 8,600 Malaysian in our annual motor insurance survey. What is iBanding’s Motor Insurance Award (MIA)? The Motor Insurance Award (MIA) is an annual award organized by iBanding an independent insurance education website. 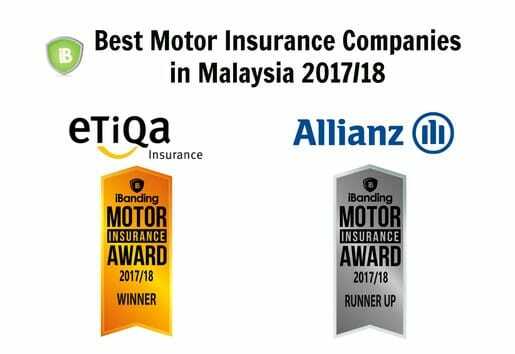 The Award is given out to the Best Motor Insurance and Takaful companies voted by Malaysians. The award is announced alongside the ranking of the Insurance and Takaful companies. 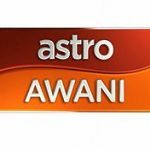 The goal is to provide the Malaysian consumers with independent information to help them decide from which insurance company to buy their motor insurance. 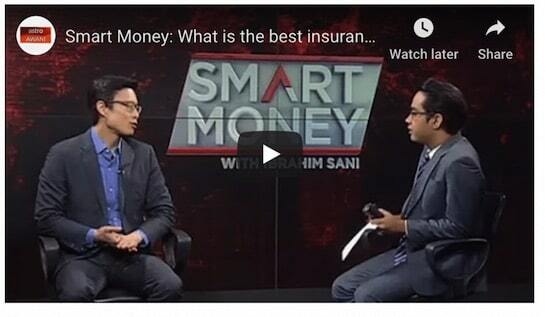 Why is the Motor Insurance and Takaful Award important? How does it help? 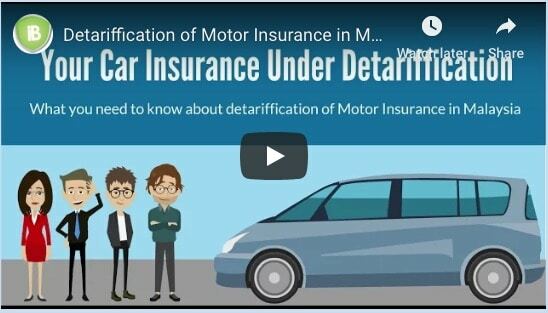 Since the start of the Motor Detariffication or also known as “Liberalization of the Motor Insurance Tariff”, insurance companies are allowed to set their own prices for their motor insurance products, unlike the previous system where all prices were controlled by Bank Negara. With more and more insurance companies starting to charge different prices for their products, it has become increasingly important for Malaysians to compare not only the price for their motor insurance policies but also the quality offered by different companies. Everyone can check the prices for insurance online now. Over 10 companies offer online quotation. You can find the latest list of insurance here. However it is difficult to compare the service quality between the insurance companies. iBanding conducts the Motor Insurance Survey every year identify how good the customer service and claims service levels are. The best company in each category conventional insurance and takaful are awarded with the Motor Insurance Award. Our Motor Insurance Award is not a recommendation to buy. Instead, it offers a guidance on which insurance or takaful company has provided the best service to the Malaysian that participated in the survey. This year over 8,600 Malaysians participate. How does the ranking work? How are the winners selected? 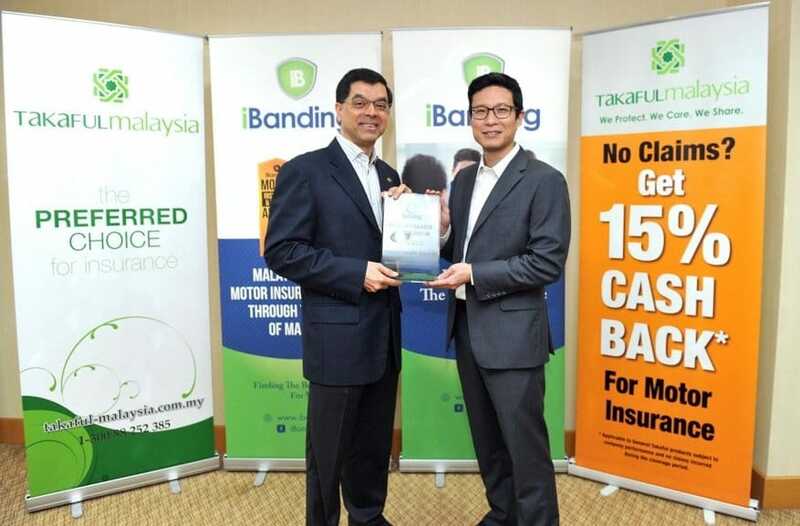 iBanding ranks the insurance and takaful companies on actual feedback from Malaysian motorists with valid motor insurance policies. The final score is calculated based on multiple factors, such as customer satisfaction, years with the insurance company and claims experience. The actual scoring model is not shared to avoid manipulation of the results. However, the model takes into account how much experience and touch points a customer has with their insurance company. The Motor Insurance Survey is not paid or funded by any insurance or takaful company to ensure full independence, so that there is no conflict of interest. Why are not all insurance companies listed? The insurance survey was answered by over 8,600 participants, but not all insurance companies received enough response to give a fair judgement of their service and customer satisfaction level. Companies that did not reach the minimum number of responses are not listed. How can I compare insurance prices?